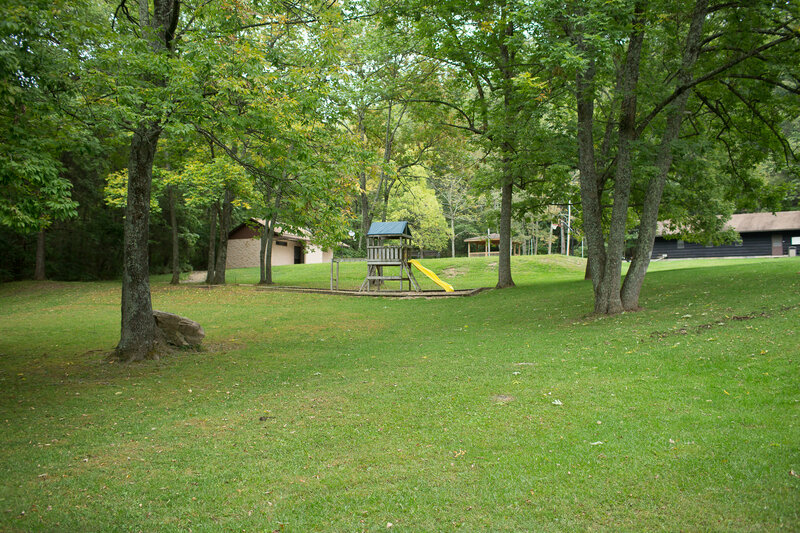 Come enjoy Brethren Woods beautiful expanse of wooded land. 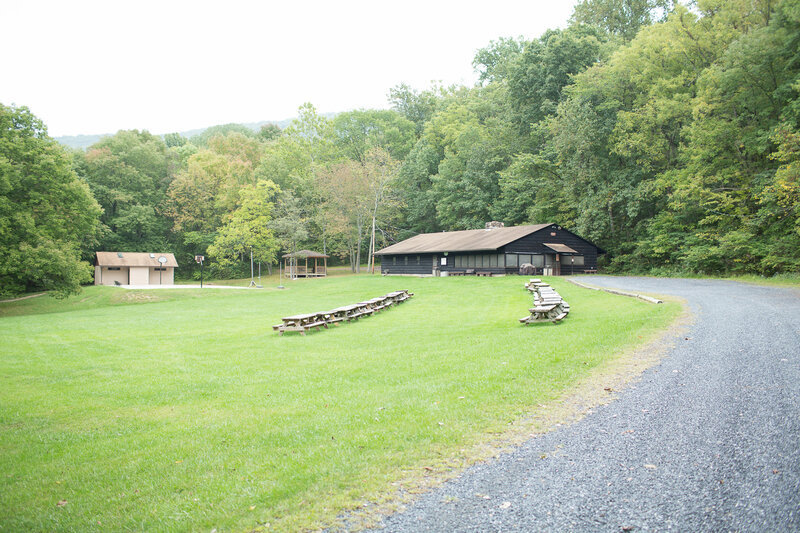 RV sites available in main areas of camp. Tent camping available in main camp and along trails. 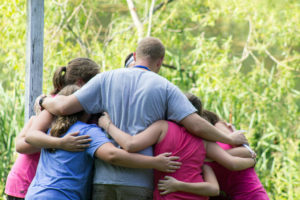 E-mail camp@brethrenwoods.org or call 540-269-2741 to reserve.